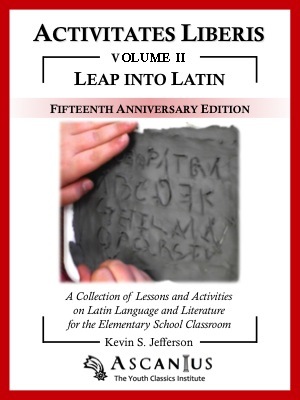 Love Ascanius' publications? Want to learn more about how to use some of our amazing books and activity guides? Ascanius: The Youth Classics Institute would like to invite you to their webinar series this December! When: Saturday, December 5, 2015 (2:00pm EST) Register Now! When: Tuesday, December 15, 2015 (5:30pm EST) Register Now! There is no registration fee for the webinar(s); however, a small donation would certainly be appreciated! Donations will be used to support future programs from Ascanius. 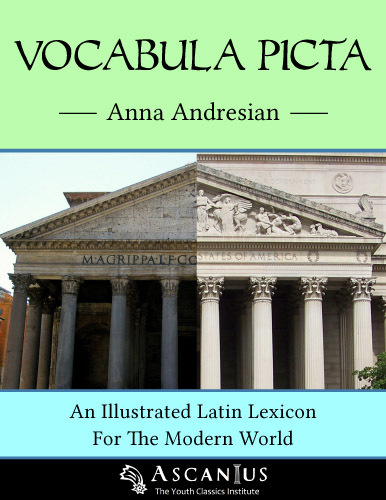 We highly recommend that you purchase either a hardcopy or ebook of Vocabula Picta or Leap into Latin before you attend the webinar(s) and take a look through the book(s)! Our authors are excited to hear your questions and what you have to say! Participants may request a certificate documenting their 1 contact hour. 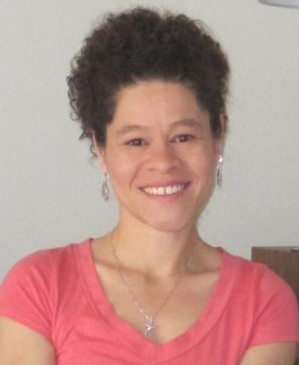 Ms. Anna Andresian is an educator with 11 years of Latin teaching experience in independent middle and upper schools. She has a particular interest in active Latin pedagogy, curriculum design, and education technology. Some of her other projects include "Looking at Latin: A Grammar for Pre-College" and Magistrula.com, a Latin learning website. Ms. Andresian serves on the ACL Technology Committee and is on the board of SALVI. She currently resides in San Francisco and works as a software engineer at AltSchool. 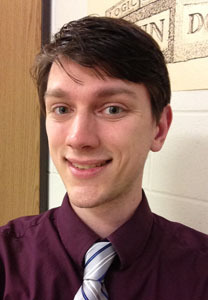 Mr. Kevin Jefferson is a graduate student and teaching assistant for the Department of Classics at the University of Colorado Boulder. Prior to pursuing a graduate degree, he was Latin teacher and Latin Club sponsor at Woodgrove High School in Loudoun County, Virginia. He now directs the Latin Tournament of the Classical Association of Virginia. Mr. Jefferson formerly served as Director of Student Programs for Ascanius, in which role he helped to design, organize, and coordinate both the major LatinSummer programs and smaller student outreach programs. His professional memberships include the Classical Association of Virginia, the Classical Association of the Middle West and South, and the American Classical League. 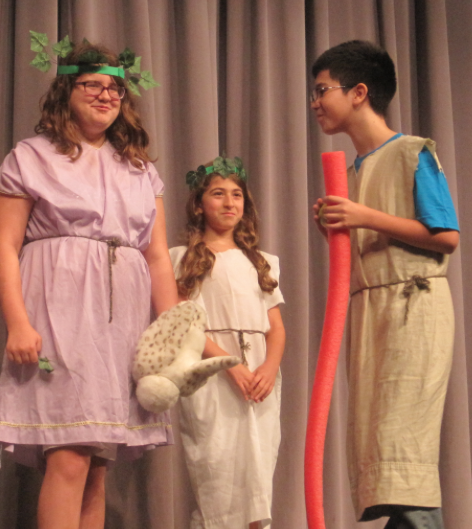 His personal interests include music, mythology, spoken Latin, and epic poetry. We will be using GoToWebinar for our hosting platform. Please check out the system requirements for attendees from GoToWebinar. If you have not used GoToWebinar before, we suggest that you join from your web browser. If you do not have a microphone/speaker (headset is recommended), you can ask questions through the live chat box that will appear on your screen during the webinar. If you have any questions about accessing GoToWebinar, please contact Nadia Ghosheh, Publications Committee Chair, at publications@ascaniusyci.org.